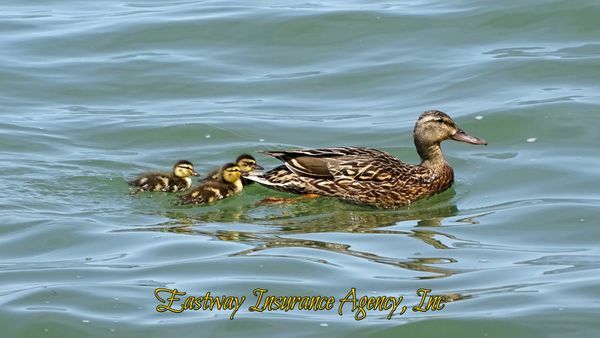 My Bank Is Always Asking Me To Sign Up For Life Insurance - Eastway Insurance Agency, Inc.
June 1, 2016 Eastway Insurance Agency, Inc.
My bank is always asking me to sit down and sign up for Life Insurance from them. Is this a good thing for me? 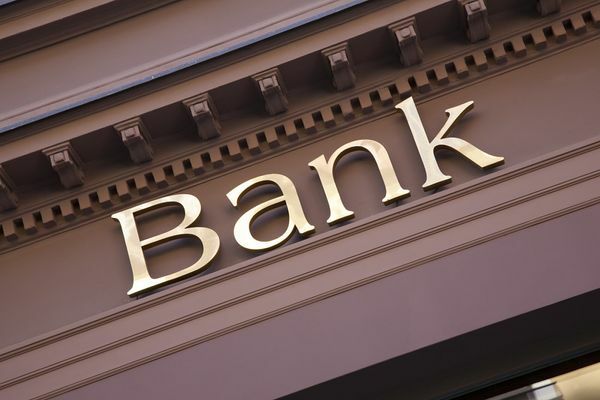 Most banks are always looking to increase their revenue with fees and ‘value-added products’ for sale. The bank will usually have one company they represent. We call this the Red option. The Red option may not be the best fit for all people as the premiums may be higher for some and as a captive client of the bank this could be the only option offered to you. An important question you should ask is: do other options exist for me and are the other options a richer fit for my needs based on my health and budget? An Independent Agency/Agent represents many Insurance Companies and will have more than a one size fits all - Red option. People are not all the same and neither are Life Insurance Companies and the different policies they offer. Sometimes there is a perfect fit and most times you find it by comparing what is out there. As a Family Owned, Operated and Oriented Independent Agency, with Independent Agents, we provide you with Options. If you are interested in Life Insurance it may be a good thing to talk to your bank and see what options they have. You can use that information to assist in comparison shopping. Before you sign any contract it is always a good thing to look at your options. Contact us today for your free life insurance quotes. Take a look at some of the latest insurance articles that we recommend. Have questions about life insurance? Check out our Life Insurance Frequently Asked Questions page as well. What makes us unique is simply being honest. We approach each client, situation, question, problem, issue and each new day with complete honesty. We sit down with people to go over their needs, situation and their issues. We answer their questions in a relaxed atmosphere where the pressure to buy is replaced with the opportunity to learn. This is our niche and why we have been in business for over thirty years: as time goes on just being honest is becoming rare. Most know that nothing is free and if it says it's free there is a cost somewhere along the line. Some people like to put a spin on things to make them sound better. Some companies offer free gifts to ‘sign up’ with them. True Personal Service is the only free gift our Agents offer.